England forward Sam Simmonds is set for at least six months out after rupturing his anterior cruciate ligament. 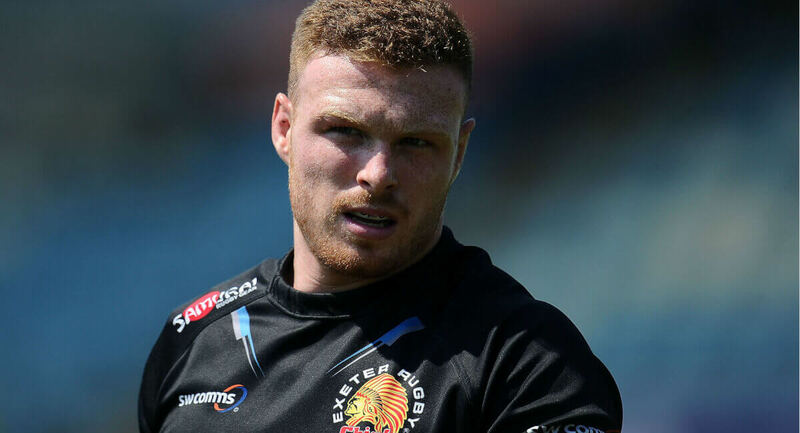 Simmonds suffered the setback in Exeter Chiefs’ 28-11 Premiership win over Worcester Warriors last weekend, with the extent of his injury revealed on Wednesday by director of rugby Rob Baxter. The news comes a little under a year before the Rugby World Cup in Japan and rules Simmonds, who has seven international caps, out of the 2019 Six Nations. “Sam Simmonds has ruptured his ACL. He’s going to go for a reconstruction, so that’s going to be six months onwards,” said Baxter. “The only thing I can say to Sam with any certainty is, he’s a young player and the reality now – with all the talk of player welfare and the number of games you can play – the one thing is he’s not going to be playing any games for the next six months.